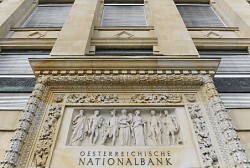 The reorder of the supervisory board and the management board at the Austrian Central Bank( OeNB) was brought forward. Now, a dispute between the coalition parties arose. A government-internal dispute about the re-election of OeNB executives and supervisors keeps the governing parties SPÖ and ÖVP busy.